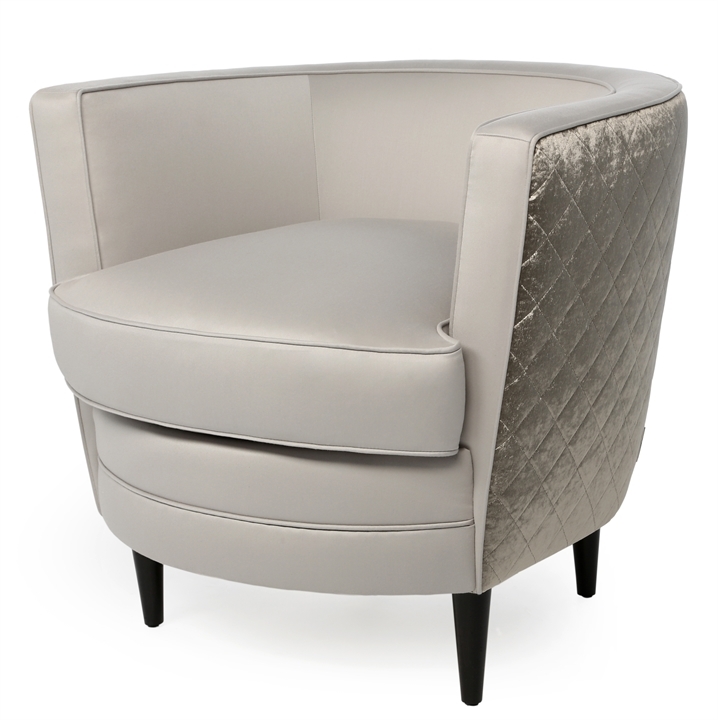 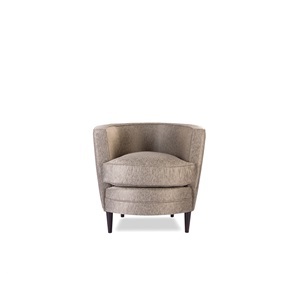 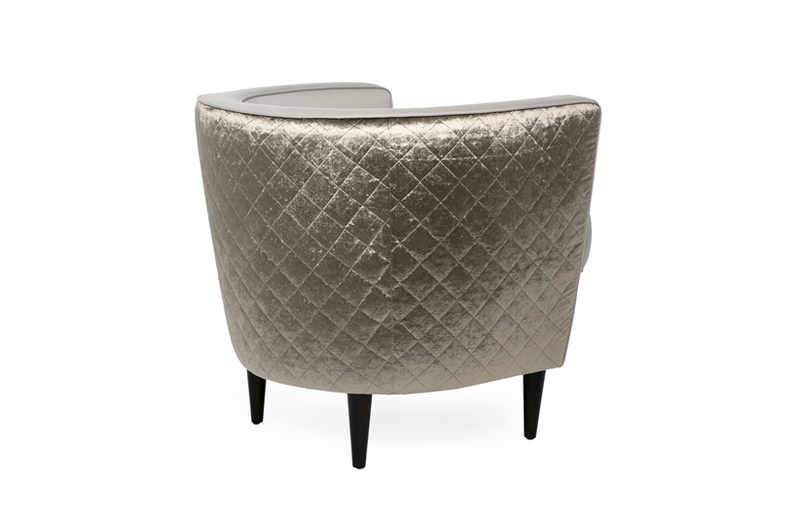 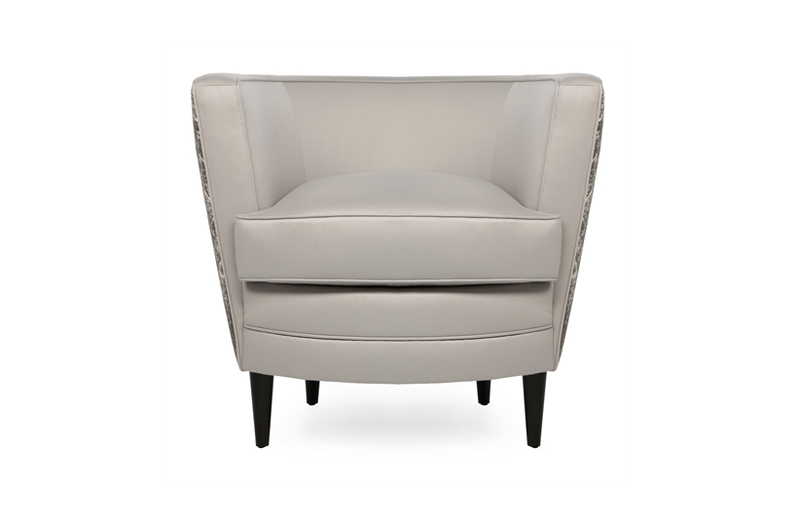 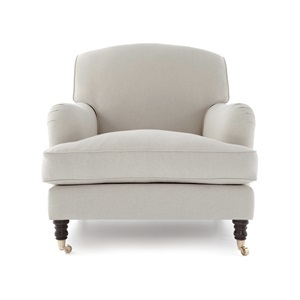 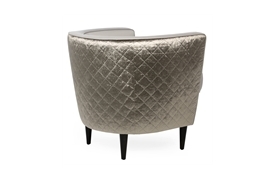 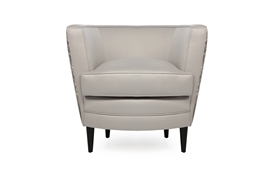 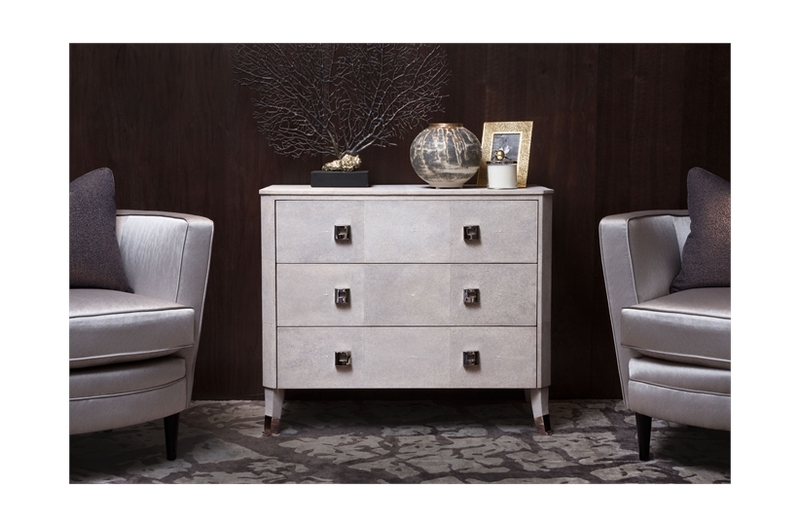 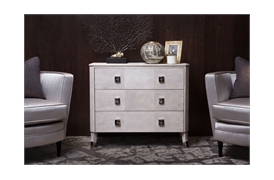 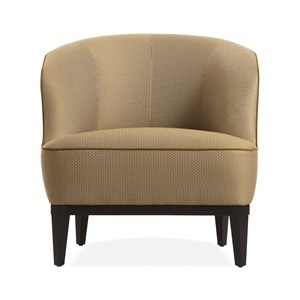 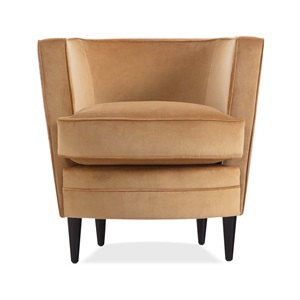 The Dublin is a distinguished tub chair with hints of art deco influence. 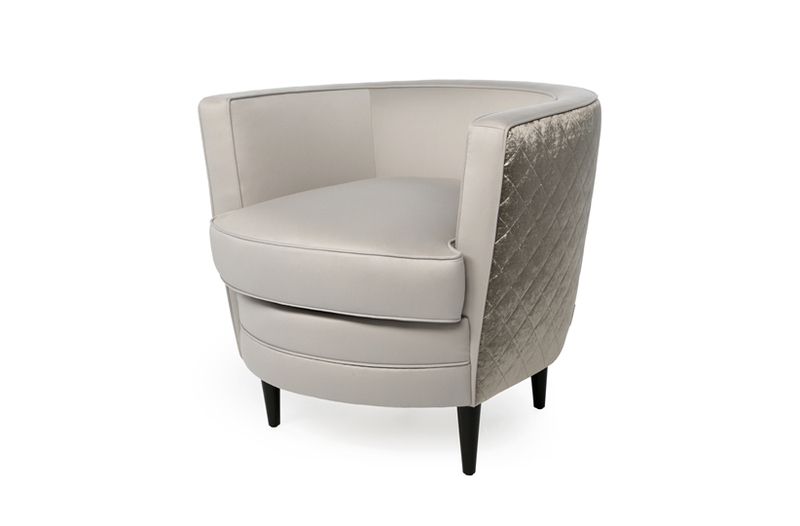 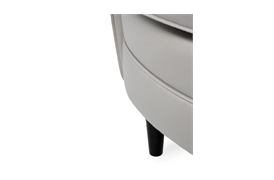 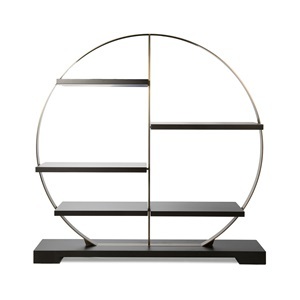 The graceful, curved back is juxtaposed by the clean lines at the front of the piece. 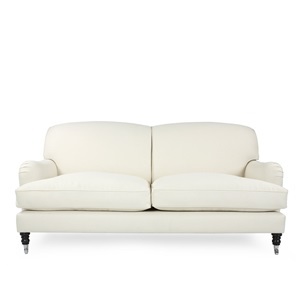 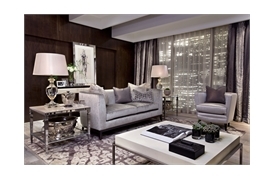 Sumptuous layers of padding ensure an inviting and luxurious seating experience. 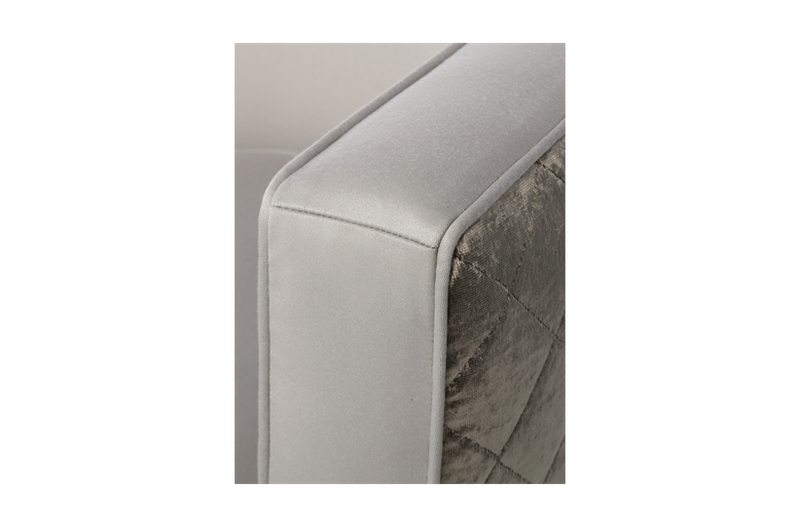 Fine piping detail frames the piece and can be used for a contrast effect. 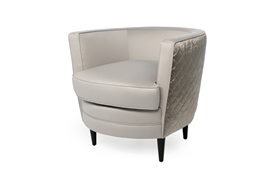 A versatile chair, Dublin suits a multitude of fabrics and leathers.